2K Sports has been releasing ratings of various players in NBA 2k18 through social media. Here you can check all released ratings below. We’ll update this page when new ratings are revealed. NBA 2K18 launches on September 19, but those who pre-order will get their hands on the game four days early, on September 15. In addition to the usual array of platforms - PS4, Xbox One, PC, PS3, and Xbox 360. 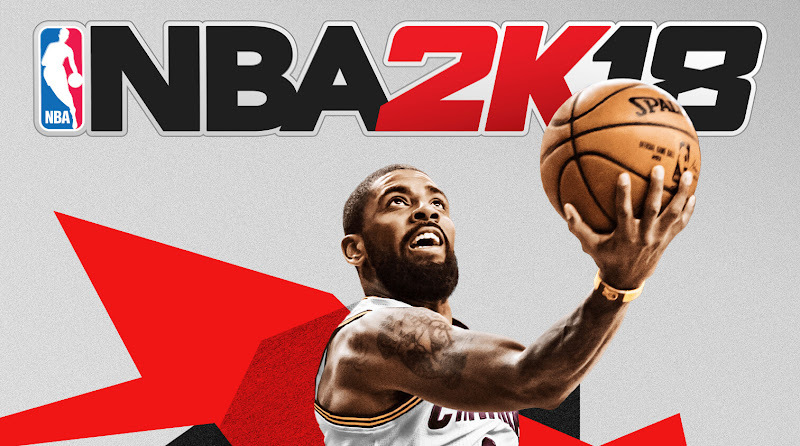 Kyrie Irving is 2K18’s cover star (unless you’re in Canada - Canada has DeMar DeRozan), while Shaq fronts the special edition.